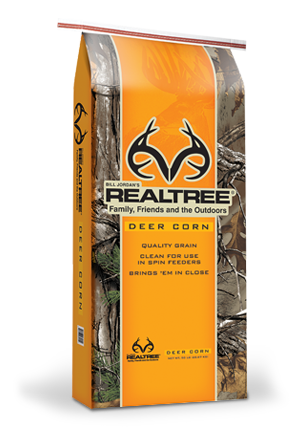 Quality corn that has been cleaned for use in spin feeders.Realtree® Deer Corn is designed to bring deer in close and helps keep them there. 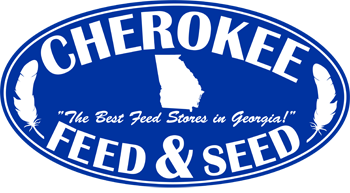 Spread by hand or feed through mechanical feeder near a supply of fresh, clean water. A feeding program is only as effective as the management practices. Actual results can vary depending upon feed intake, environmental conditions and the quality of the management practices. This block is not a replacement for a pellet feeding program.